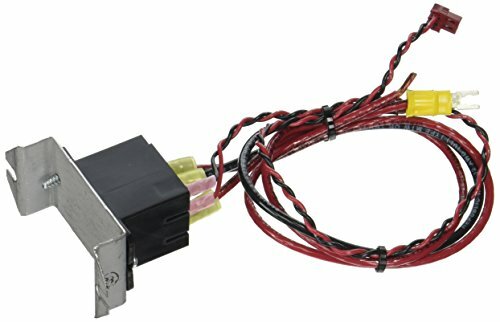 This 2 Speed motor relay kit is designed to use with Zodiac Jandy AquaLink RS Control Systems and also compatible with Zodiac Polaris EOS and Sol models. 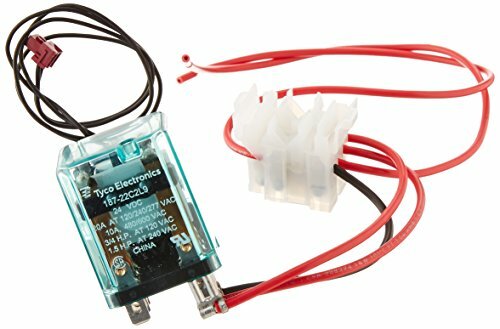 Provides control of a high voltage, 2-speed pump motor. 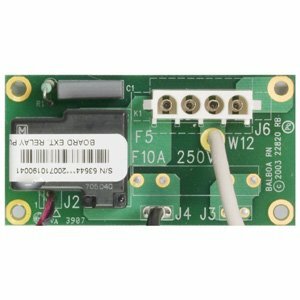 Works with Zodiac and Polaris brand of control systems. 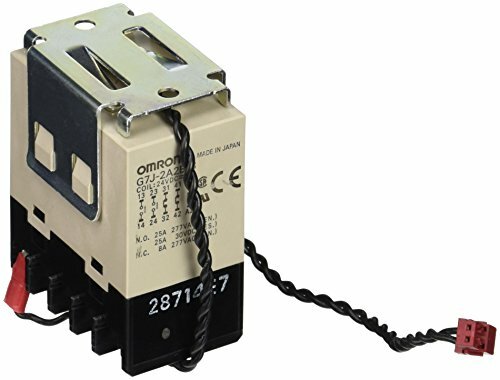 Type dpdt, maximum 20-amps ; Pump 2-horsepower maximum at 220 vac. 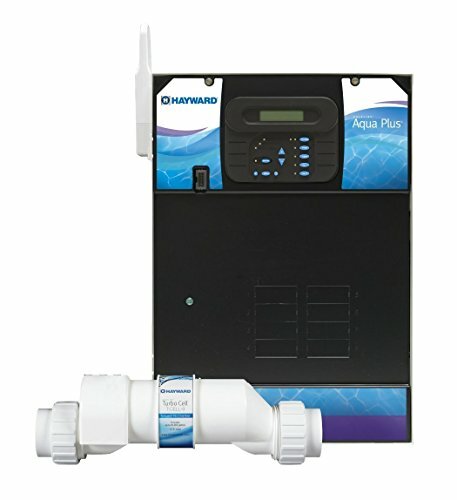 This two speed pump relay assembly is designed to use with Pentair IntelliTouch, EasyTouch, SunTouch pool and spa control system accessories. Available in 3-horsepower. 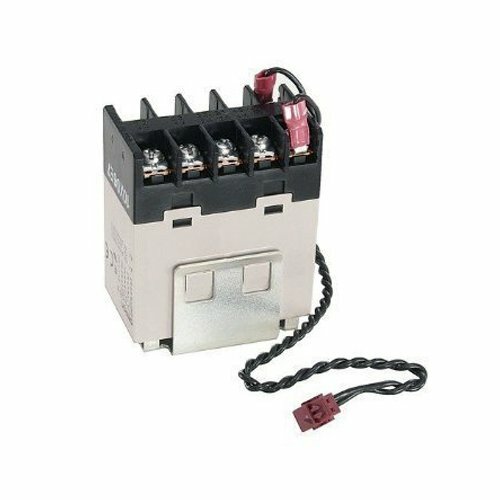 This 2-Speed pump relay module is designed to use with Zodiac Jandy JI series filter. 1 Year manufacturer warranty. 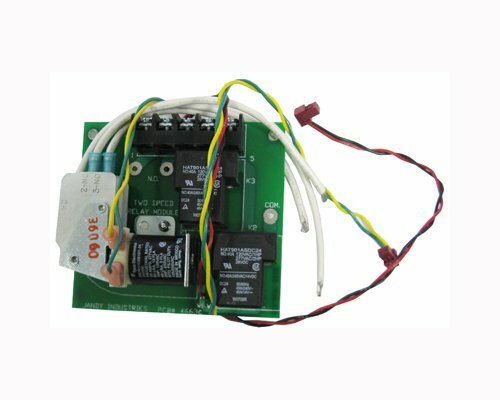 This 2-speed pump relay kit is designed to use with Pentair Compool to EasyTouch upgrade and Compool pool and spa automation control systems. 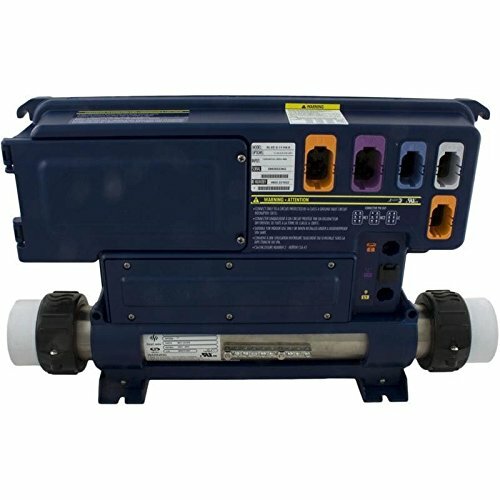 TriStar VS variable speed pump is specifically designed to replace most high performance pumps installed today. 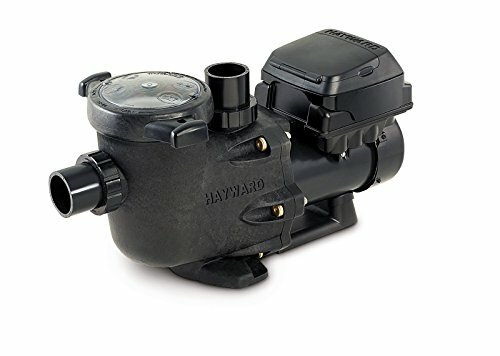 This pool pump can save up to 90% on energy costs, an average of $1500 per year, compared with traditional single-speed units, paying for itself faster than larger, more expensive models.